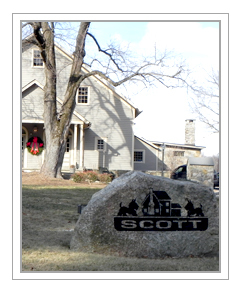 Physical Mailing Address: A. Scott Enterprises, Inc. Copyright 2011 A Scott Enterprises, Inc. All Rights Reserved. Website Design and Production by Millenium Media, Inc.